I’ll give out a tip every Sunday…take it or leave it! 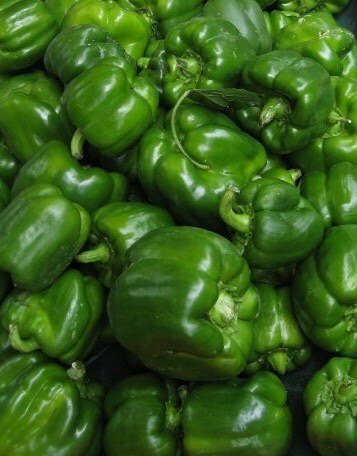 Ever wonder the best, most efficient way to cut a pepper without getting all those little white seeds everywhere? Take the pepper and position it vertically (with the stem facing up). Take a sharp knife…starting next to the stem base, cut downward (curving away from the seeds). Cut all the way to the base of the pepper. Rotate pepper and repeat process. After a few rotations, you should be left with the stem, which holds on to the seeds. Efficient cutting and no mess!